We just received a beautiful new garden for our school! And it is right outside my classroom! 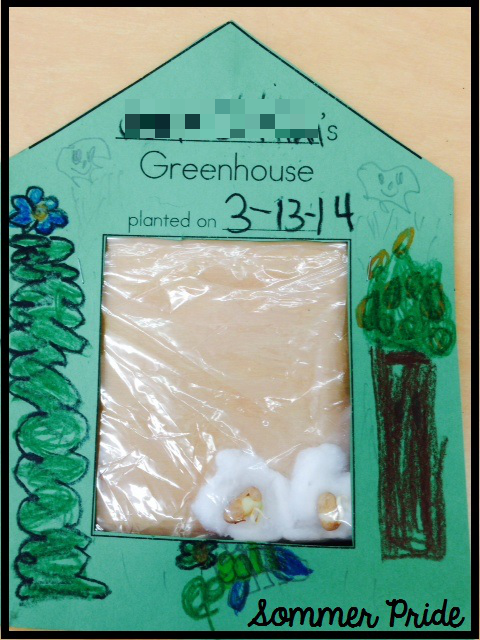 My Kinders were able to plant some carrot seeds last week and they are all super excited to watch them grow! And all the kids loved playing in the dirt! The garden is a beautiful and peaceful place at our school in urban Los Angeles. My hope is that it flourishes and acts as a learning tool for years to come! 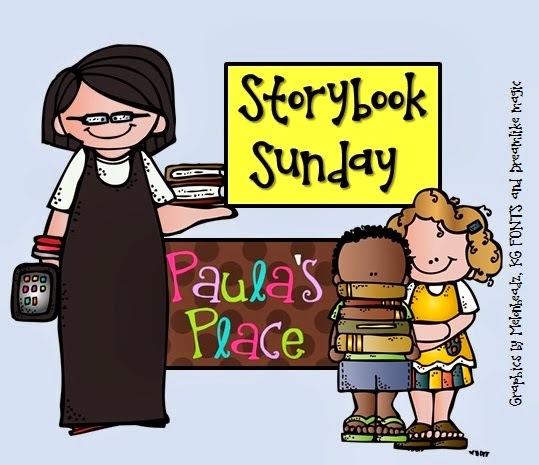 I am linking up again with Paula's Place for her Storybook Sunday feature! We wrapped up our unit on Weather last week and one of the highlights was reading and reenacting The Mitten by Jan Brett. This book is a beautifully illustrated retelling of the Ukranian folktale. 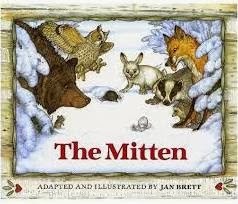 After a young boy drops one of his mittens in the snow, forest animals come one by one to squeeze in the mitten to stay warm. If you haven't checked out the website for the author and illustrator, Jan Brett, you are missing out! 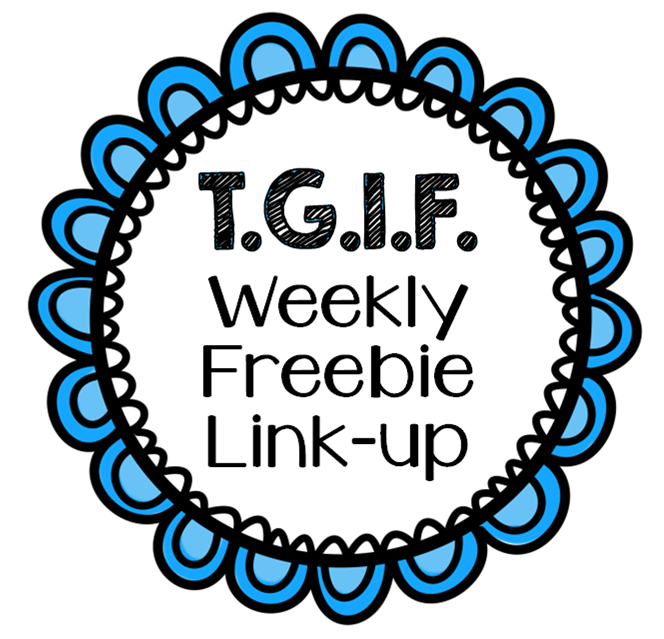 She has many resources that are perfect to use in your classroom! I printed up the masks that I found on the website. They are fantastic! And then we performed our version of The Mitten! The students had great fun! And it got them up and moving while interacting with the story! Here are the actors squeezing into the mitten! We performed our play a couple of times so that everyone in the class could participate. Next time you read a story, bring it to life! Last year my students loved imagining and writing about what they would do in a popcorn blizzard! You can read the post from last year HERE! So I decided to do it again this year! It is the story of Paul Bunyan and his lumberjack crew. The weather was soooooo hot one summer that the corn popped right off the cobs! Popcorn covered the ground. The men believed that it was snowing, so they began to play in the popcorn snow! Here is some of the writing from my class. "I would make a popcorn castle." "I would eat the popcorn." "I would make a snow castle." "I would slide down the popcorn." "I would make a snow angel." "I would get buried in popcorn." So what would you do in a popcorn blizzard?!?!? !